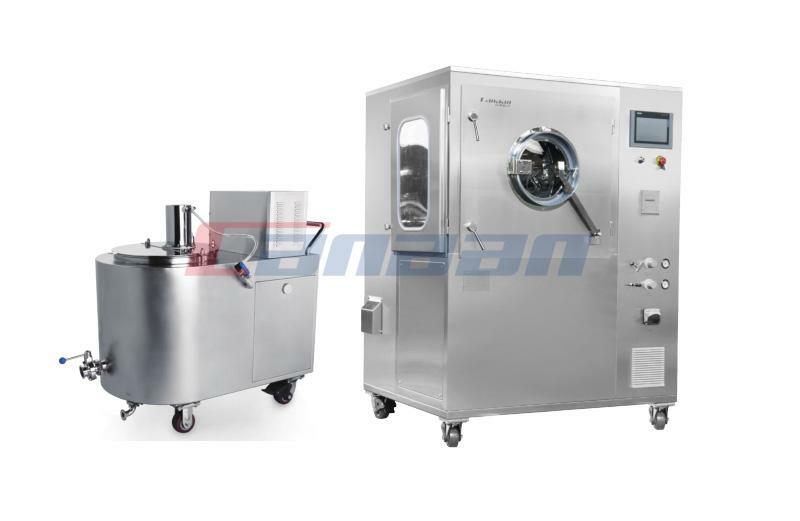 The amount of water vapor in compressed air is determined by the temperature of compressed air. 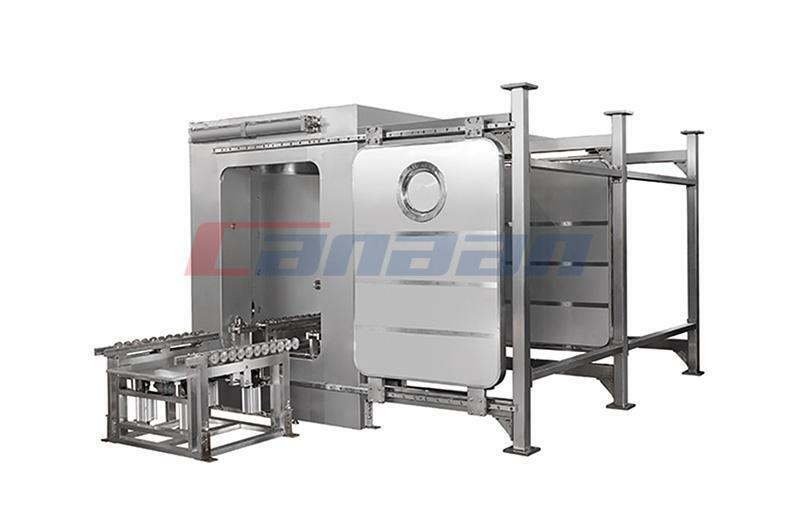 When keeping the pressure of compressed air basically unchanged, reducing the temperature of compressed air can reduce the content of water vapor in compressed air, and the excess steam condenses into liquid. 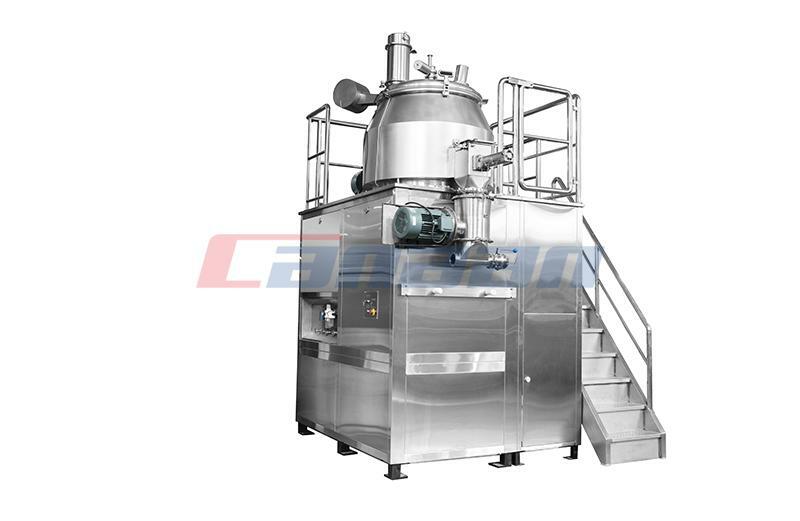 Fluid Bed Dryer use this principle to dry the compressed air with refrigeration technology. 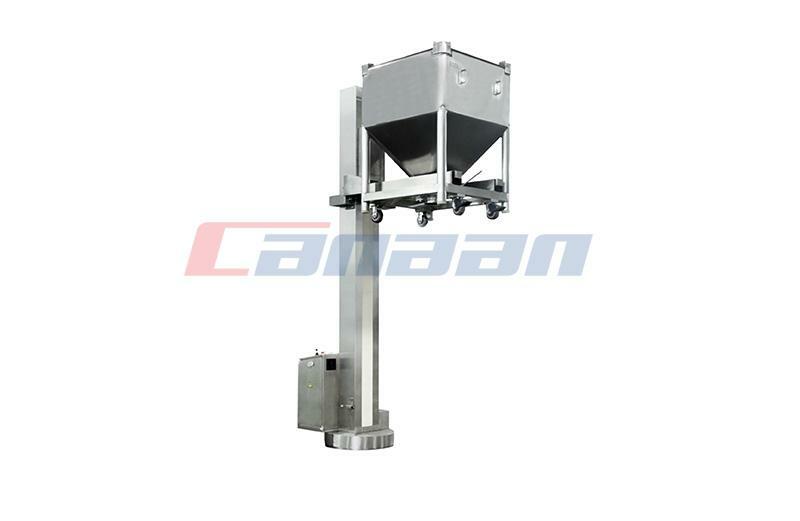 In the refrigerating system of refrigerating drier, evaporator is the equipment for conveying cooling capacity, the refrigerant absorbs the heat of compressed air to achieve the purpose of dehydration. 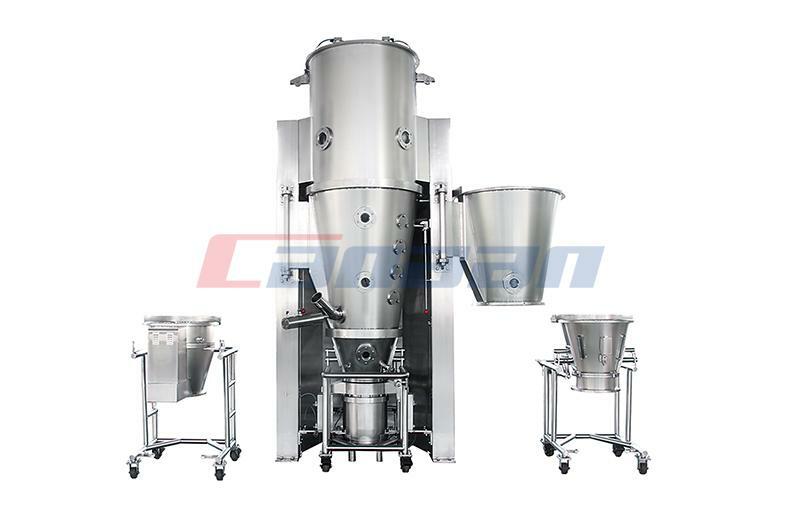 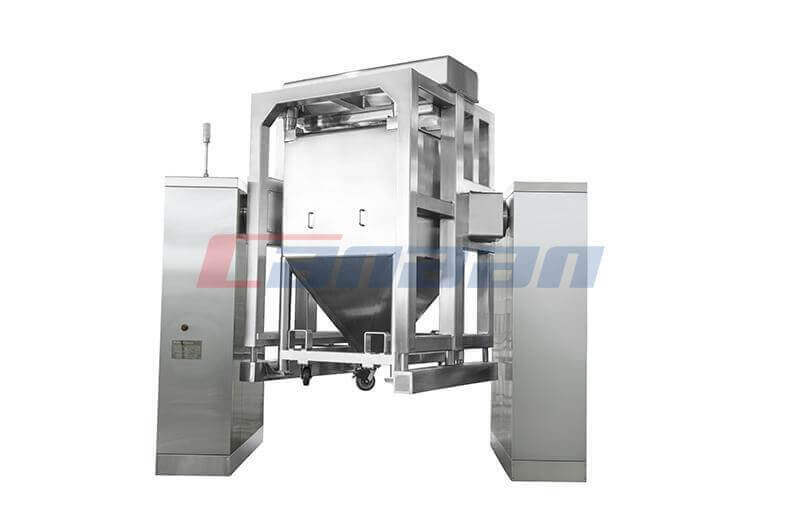 Canaan has been in line of manufacturing and supplying China Pharmaceutical Equipment for many years, all with high quality and best price.